The Supporters Association have organised transport to the next two away games. 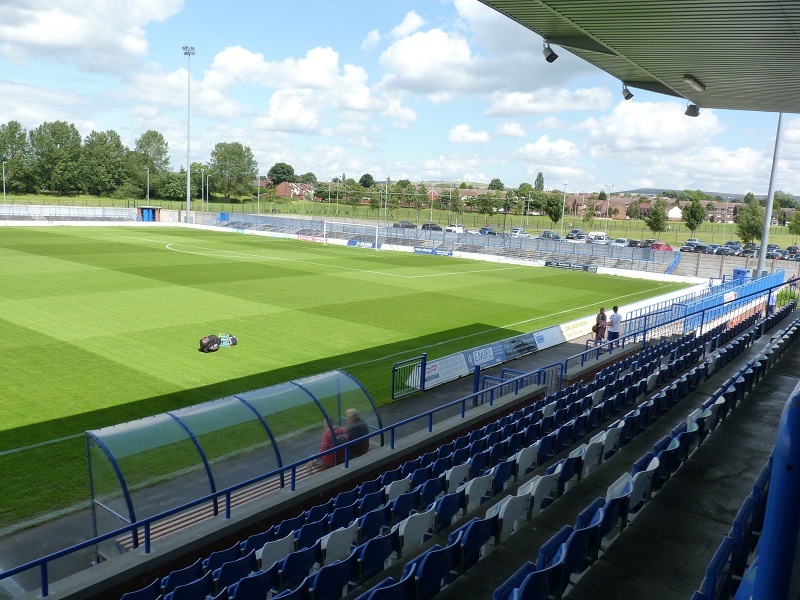 This Saturday, transport leaves the Impact Arena at 9.45am for the trip to Curzon Ashton. The following Tuesday the coach will leave the Impact Arena at 6.15pm for the Derbyshire Senior Cup Semi-Final at Matlock Town. Travelling to Matlock will cost £6 for Adults and £3 for Under 16's.